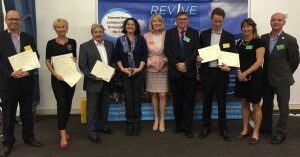 Revive & Thrive is a Business group made up from experts in town regeneration, passionate about helping bring high streets back to life. An event was organised at the Black Country Living Museum bringing together some of the most innovative town centre solutions each of which was presented to a judging panel of retailers, town team leaders, BID managers as well as anyone else passionate about place and community. Way-finding, Pop-up shops, analysis of data, customer service training, WiFi for town centres, reward cards & Apps were just a few of the entrants along with Christmas lights & creating vibrant ‘spaces’ where there were none before…so many fabulous solutions which work together well. We believe Made You Look! has a great solution too, offering display training to retailers through BIDs, Town Teams & Groups who make our workshops affordable for the micro business and small independent retailers who have limited budgets. Apart from emphasising the importance of the right first impression, we break down the mystery of creating a shop window display into simple steps. A vibrant high street will lure tourists as well as locals. 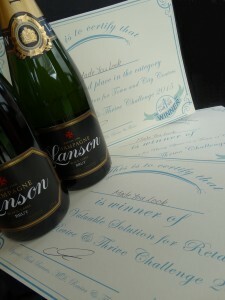 However, we were totally surprised to win not just one prize – but two! (or was it three?!) 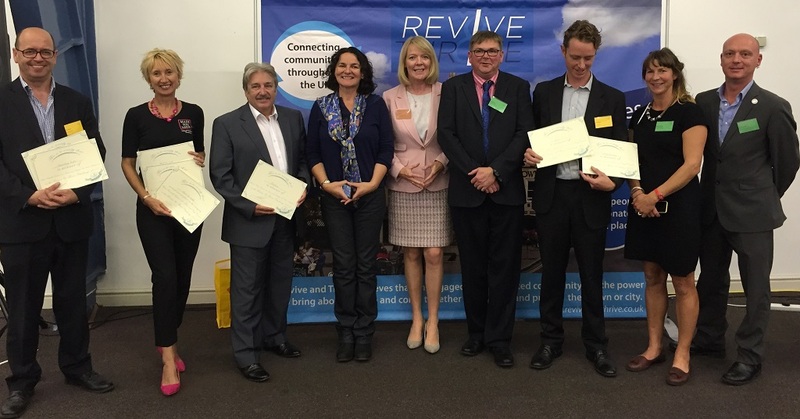 We were the winners of ‘Most Valuable Solution for Retailers’, ‘Best in Class Solution for Using Space in a Town or City Centre’, and for the ‘Best Overall Solution for Town and City Centres’ we came second with City Dressing coming first and Rewarding Visits third. 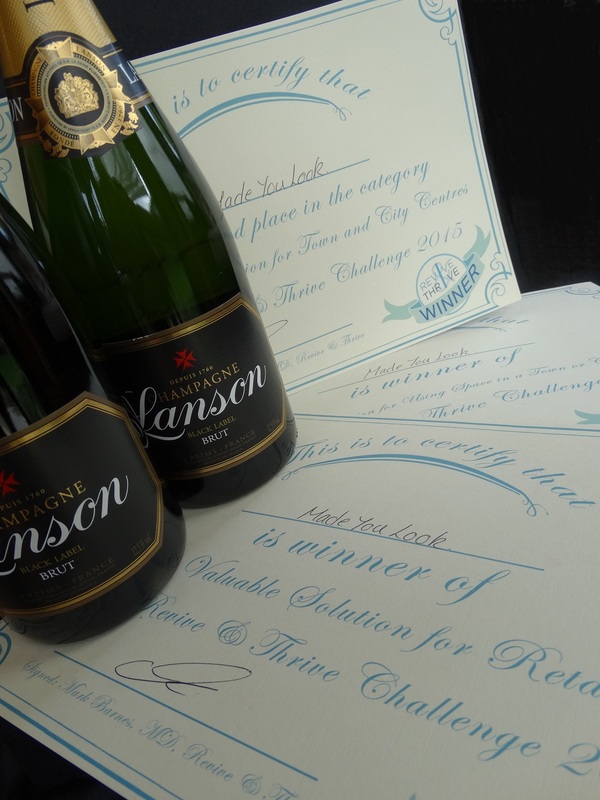 We are delighted our business has been recognised in this way – good display & visual appeal does actually work…so thankyou to the judges for their appreciation and encouragement. Previous PostNew! Workshop for Business Networkers!Next PostMade You Look! at The Treasury!